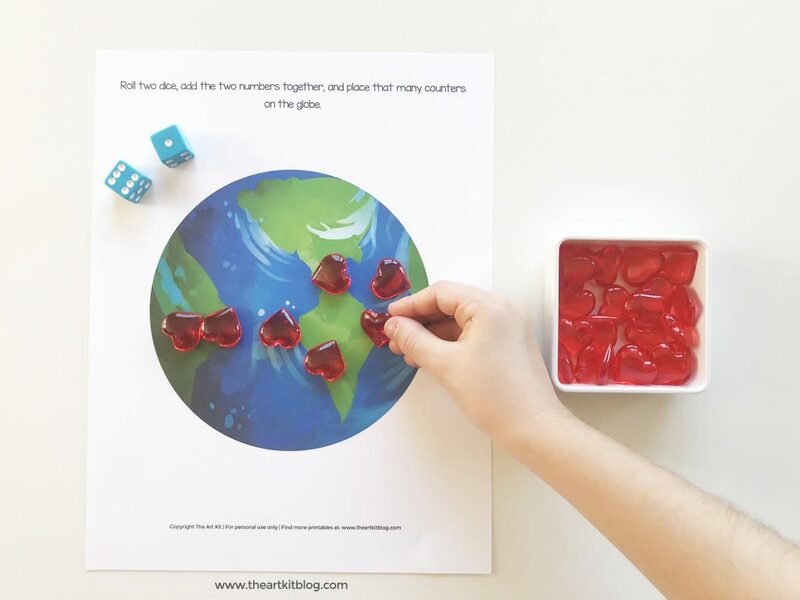 Show your love of our Earth and practice those numbers with our adorable Earth Day dice game worksheet. This is the perfect, easy, no-mess activity to celebrate Earth Day! We even found the most adorable mini hearts that really put the cherry on top of this fun free printable activity. To see all the details, please continue reading below. Begin by downloading and printing the Earth Day worksheet (link below). Sometimes we laminate our activity sheets and sometimes we slip them into sheet protectors and tuck them in a 3-ring binder. 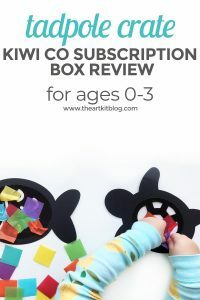 Laminating is a bit more durable but if your little ones aren’t too rambunctious with their playdough mats, sheet protectors should work just fine. Once you’ve printed and laminated your number worksheet, it’s time to have some fun! 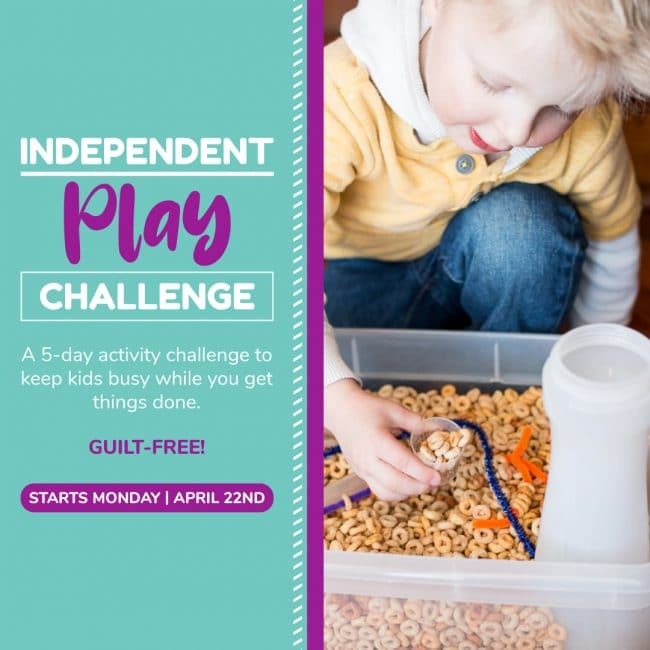 To play, simply place the worksheet out for your child, along with some acrylic hearts, playdough, beads, buttons, or pom poms, and invite your child to roll the dice, add the numbers together, and place that many hearts (or beads, or playdough hearts, or pom poms) on the Earth. Miss 2, 5, and 8 helped me with this activity. For Miss 2, I only rolled one die and then we counted together and placed that many hearts on the Earth printable. 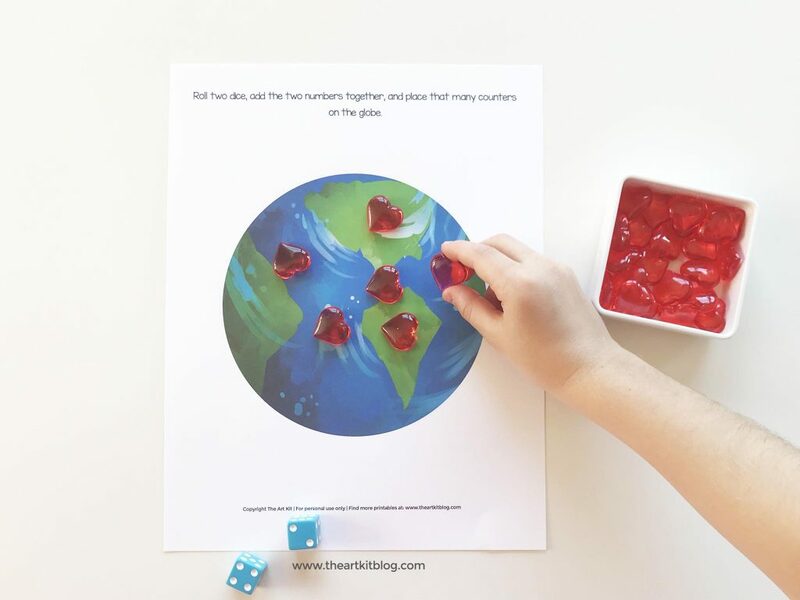 You could also modify this dice game in other ways and subtract the smaller number from the larger number and place that many numbers on the globe. 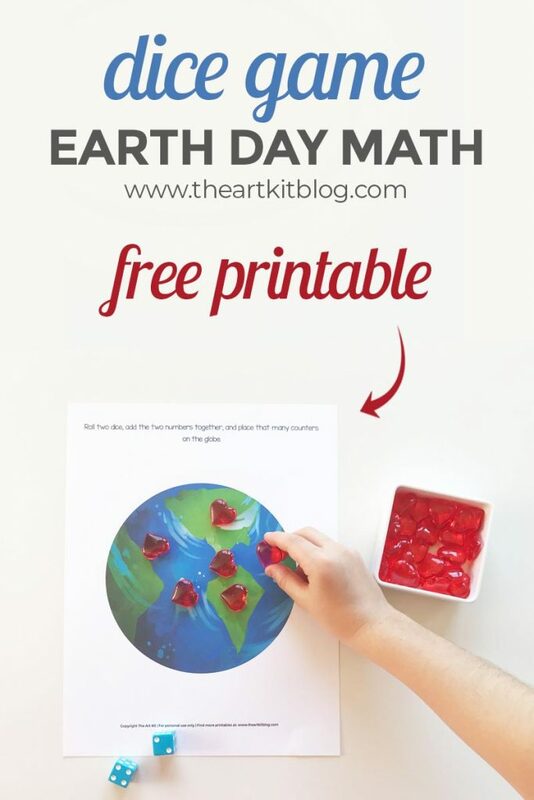 We used acrylic hearts with our Earth Day counting worksheet but it would also be fun to make or buy a batch of red playdough and shape a bunch of mini hearts from the dough and place those on the globe. Or, you could use red pom poms, buttons, beads, or simply draw hearts on the globe with a dry erase marker. 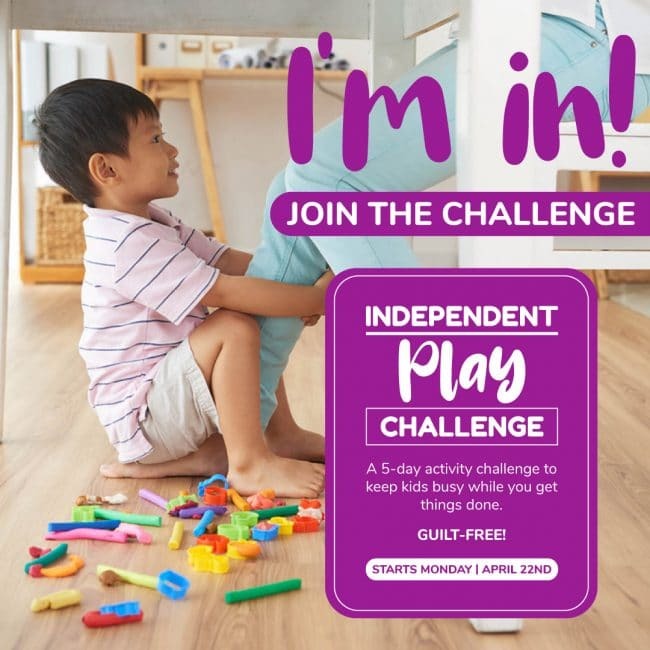 Whether you use things you already have at home or buy something new to use with this activity, your child will no doubt have fun learning either way! Subscribe to the newsletter to gain access to our resource library and download your Earth Day immediately. Or, login to the library here if you’ve already subscribed. 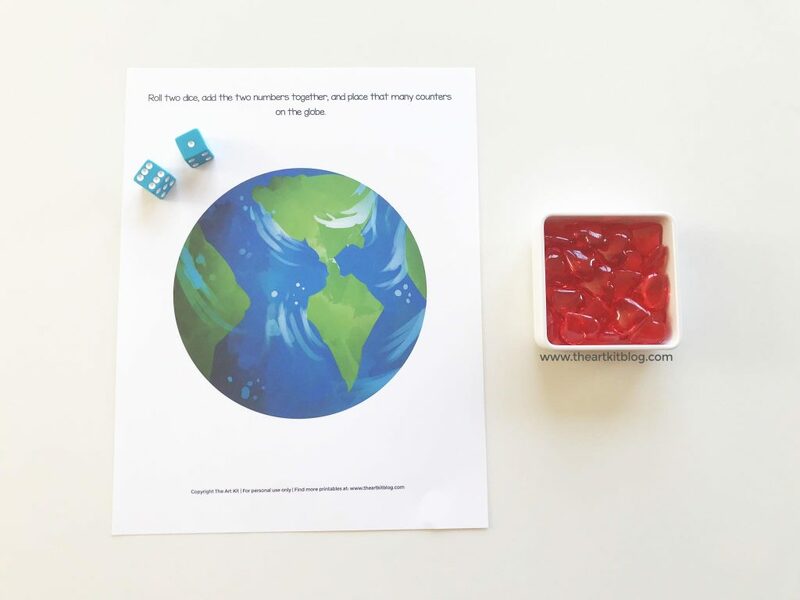 Does this Earth Day dice game sound like something you’d like to try? If so, please share this on social media. Or, pin this to save it for later.